We are the prominent manufacturers of SOV Panel, that is Panel with fixing and wiring of solenoid operating valves as per electrical and pneumatic requirement. These are manufactured by using quality material and environment friendly processing techniques. 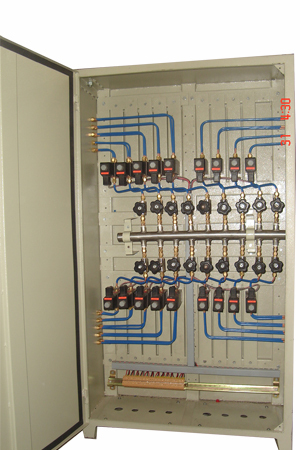 By using this panel customer can use his electrical signal for pneumatic applications. We customize our products as per the exact need of the client without compromising on the quality of the product.